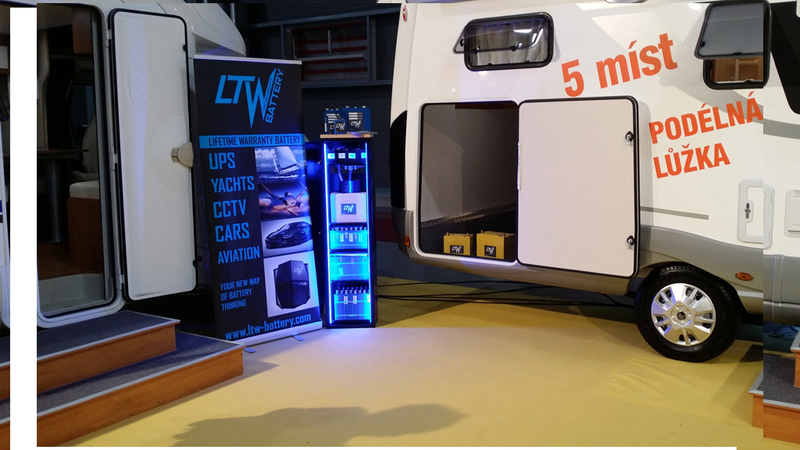 LTW battery had participated at prestigeous fair of Recreation Vehicles and their accessories For Caravan 2016 at Prague. 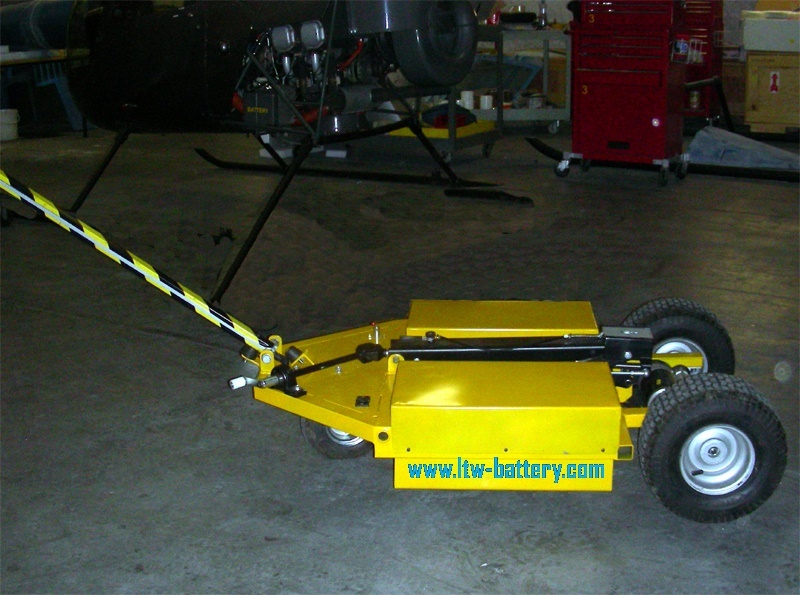 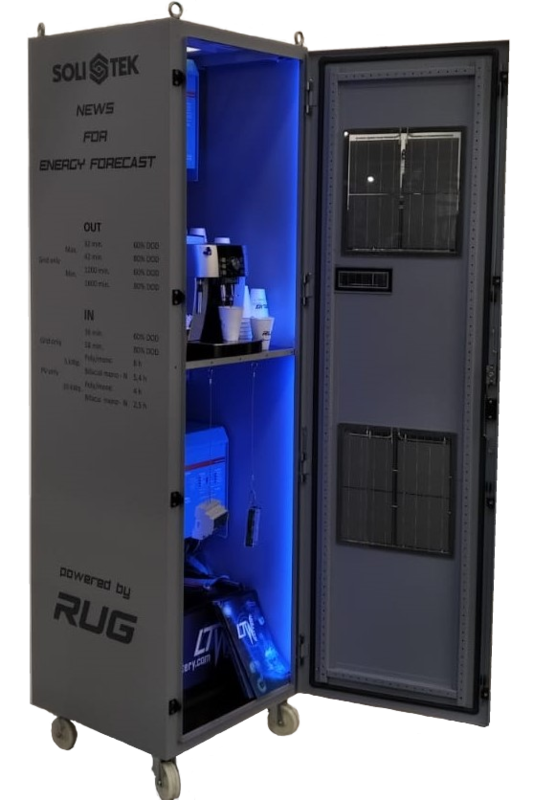 Many clients are now interested in advantages of lithium batteries for their recreation car or trailer as the system or accessory battery. 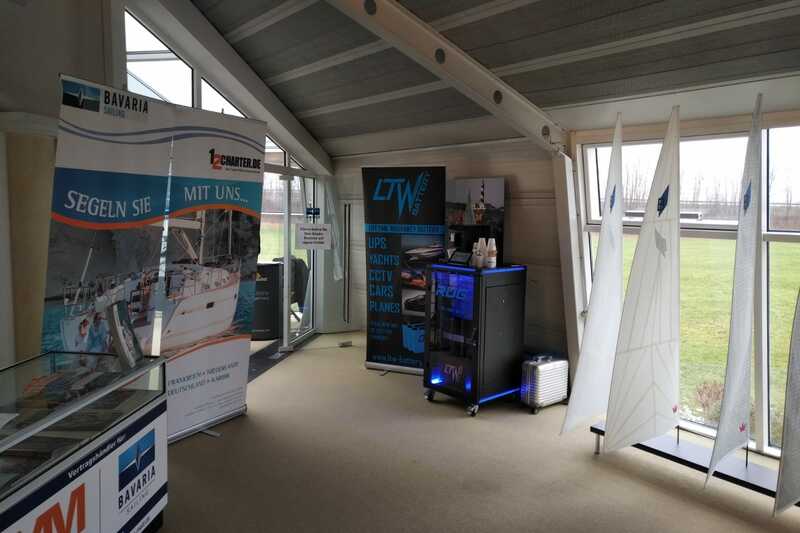 Many of them were interested in equipping their car or trailer with solar panels as well and appreciated poffesional help of our engineers who were present every day.